Are you a current Cutthroat player and want to begin to prepare for the season? Want to have more of an impact on the team this year? 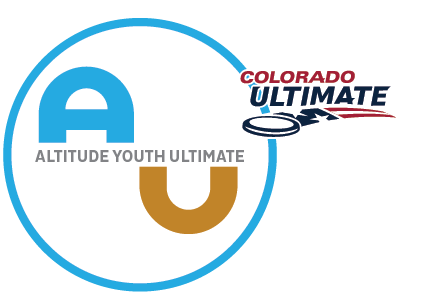 Are you interested in trying out for the Cutthroat team this summer and want an edge? Come to our Cutthroat Winter Clinics! You will receive coaching from the Cutthroat coaches, local club and college coaches, and nationally recognized coaches! The focus will be on individual knowledge and skills, so that you can hone up your own game, regardless of whether you are a veteran player or someone interested in preparing for tryouts! The final weekend of the clinics (March 16-17) will be girls and boys* teams competing at the Air Force Academy Tournament in Colorado Springs. More details will be available for this event once the clinics are running. Special Note: On Week 3 (Feb 17) we will be indoors doing a Core-Balance-Vision Intensive with M3Kinections. Questions or concerns: contact Hannah.